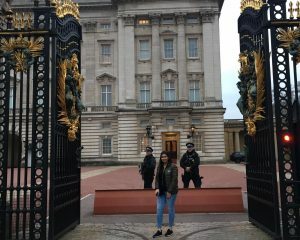 Rosie, one of our Lancashire Police Cadets in Blackburn unit has been nominated to represent Blackburn with Darwen, and surrounding areas, as a Youth Integration officer. Rosie was tasked to come up with a project that will help and integrate communities in Blackburn and then across county, Rosie decided to pick up the serious topic of Knife Crime because it is on the increase. On 26th of March Rosie went down to London to meet with other integration champions from across the country, she discussed what they are doing in their areas and how it’s being welcomed by the wider community. Rosie being Rosie, has made a number of new friends which will hopefully help her to maximise the spread of her campaign national in the near future. We will keep you updated as the project develops. 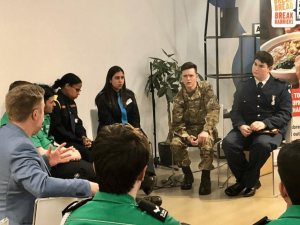 To find out more about the activities Lancashire Police Cadets get involved with click here to take a look at their Facebook or here to follow their Twitter. 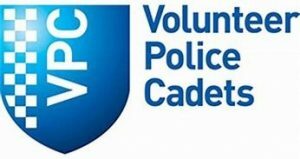 Click here to find out more about the application process to join Lancashire Police Cadets. 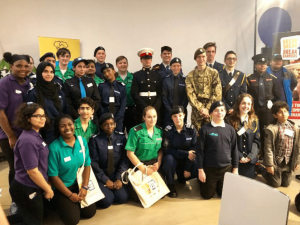 Or if you are aged 18+ and would like to get involved as a Cadet Leader in your local unit click here to take a look at the latest Cadet Leader opportunities available.